Science text book Vigyan” Hindi Medium E-book for class 10, CBSE , NCERT. 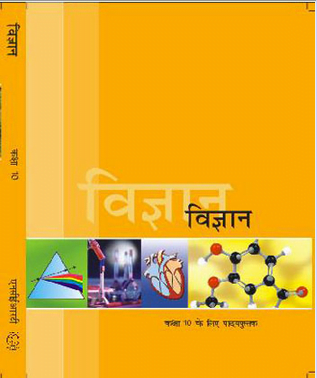 Home » 10th Class » Science text book “Vigyan” Hindi Medium E-book for class 10, CBSE , NCERT. Science text book “Vigyan” Hindi Medium E-book for class 10, CBSE , NCERT. Science text book “Exemplar Problem” Hindi Medium E-book for class 10, CBSE , NCERT. Science text book “Exemplar Problem” English Medium E-book for class 10, CBSE , NCERT. Science text book “Lab Manual” Hindi Medium E-book for class 10, CBSE , NCERT. Science text book “Lab Manual” English Medium E-book for class 10, CBSE , NCERT. Science text book “Science (Urdu)” Urdu Medium E-book for class 10, CBSE , NCERT. Science text book “Science ” English Medium E-book for class 10, CBSE , NCERT. Sanskrit text book “Shemushi” E-book for class 10, CBSE , NCERT. Social Science text book “Jamhuri Siyasat-II” Urdu Medium E-book for class 10, CBSE , NCERT. «Science text book “Science ” English Medium E-book for class 10, CBSE , NCERT.